“How to implement LIMIT in SQL Server?” (How to pick up certain rows after certain rows in SQL SERVER), I came across this question many times in multiple forums and the common solution is, to use common table expression and ROW_NUMBER. However, this is an old approach. 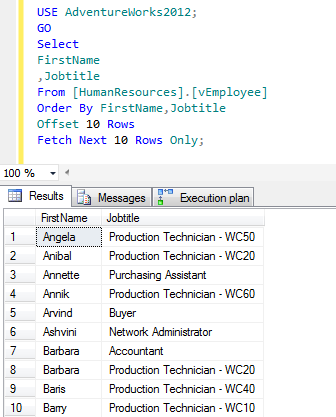 A new approach has been introduced in SQL Server 2012 using OFFSET ROWS FETCH NEXT ROWS. Let me create a sample script to explain both approaches. In this approach, we will pick 10 rows after row number 10 (meaning row number 11 till 20) from [HumanResources].[vEmployee]. Given below is the script. As we can see, the output is exactly same but a lot of other parameters are different that can impact the performance. Given below is the summary of both approaches. If you are using SQL Server 2012, I would recommend to use the new approach. It not only boosts the performance but reduce the line of code as well. 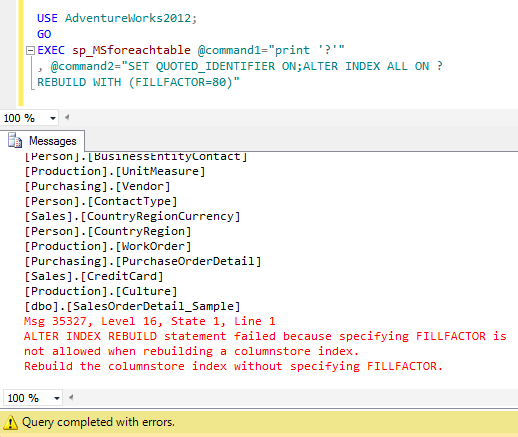 SQL SERVER 2012 – Fix – Error :35327- ALTER INDEX REBUILD statement failed because specifying FILLFACTOR is not allowed when rebuilding a columnstore index. Rebuild the columnstore index without specifying FILLFACTOR. sp_MsForEachTable is one of my favorite undocumented stored procedures. Even though it is undocumented (support not available) it is very handy stored procedure. I remember giving one script using sp_MsForEachTable to my team to built all indexes via a single line of code. Given below is the script. , @command2="SET QUOTED_IDENTIFIER ON;ALTER INDEX ALL ON ? But this script broke down today while running on SQL Server 2012 with an error. Error Message: ALTER INDEX REBUILD statement failed because specifying FILLFACTOR is not allowed when rebuilding a columnstore index. Rebuild the columnstore index without specifying FILLFACTOR. Let me create a columnstore index on a table to demonstrate this error. Once columnstore index is created, lets execute the given below script. not allowed when rebuilding a columnstore index. Rebuild the columnstore index without specifying FILLFACTOR. Ooopps…… I am unable to execute it properly. The reason behind this error is that once the above script tried to build columnstore index using fill factor, it generated error because it cannot build columnstore index using fill factor. This method is recommended because there is no undocumented command involved in this solution and it uses cursor to build each index. Here is the solution. This method uses shortest possible solution. I modified above script and now it is compatible with columnstore index. It can build columnstore index without fill factor but the rest of the indexes will be filled with fill factor. Given below is the script. Remember, whenever you build columnstore index either all indexes together or discretely, never build columnstore index with fill factor. In my previous article, I wrote about How to search a string value in all columns in the table and in all tables in a single database. 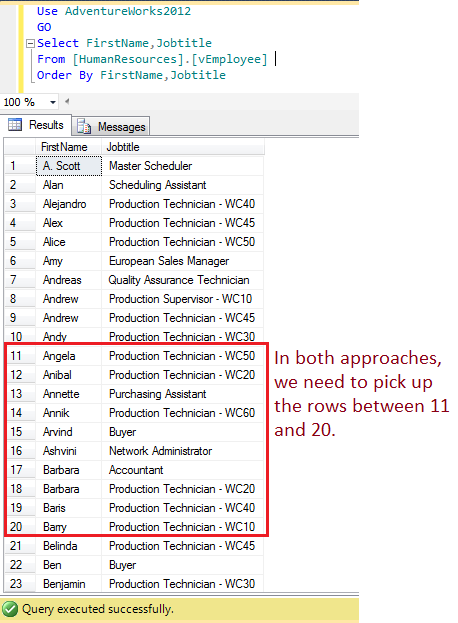 Today we will search a string value in all columns in the table and in all tables in all databases. Prerequisite of Step 1 & Step 2 from previous article. Create the given below stored procedure to search the string in all columns in the table and in all tables in all databases. Once you created the above stored procedure. 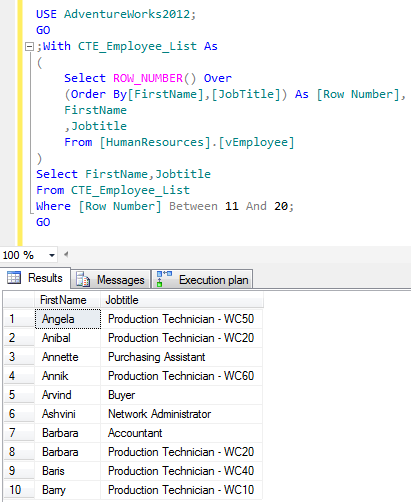 After that lets execute it to search a string in all columns of all tables and in all databases. Given below is a sample. I really appreciate active participation of my blog readers. Yesterday, I received an inquiry from ‘Abhilash’ one of my blog readers, how to search a string value in all columns in the table and in all tables in a database. Given below is the solution that will search a string value in all columns in the table and in all tables in a database. Lets proceed it step by step. 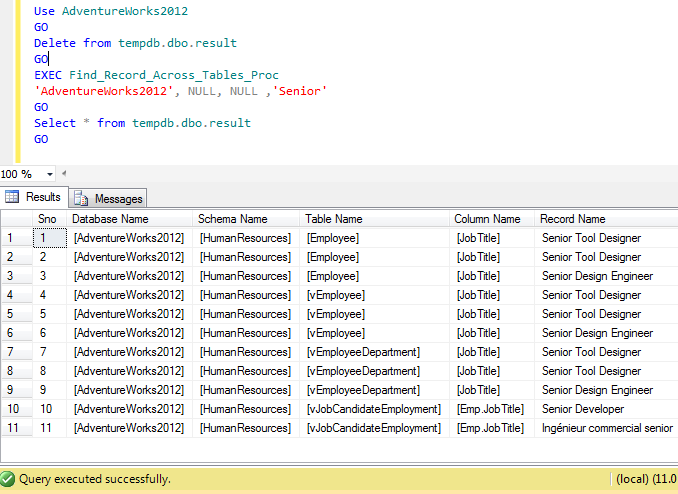 Create given below table in tempdb database to consolidate all search result. Create the given below stored procedure to search the string in all columns in the table and in all tables in a database. 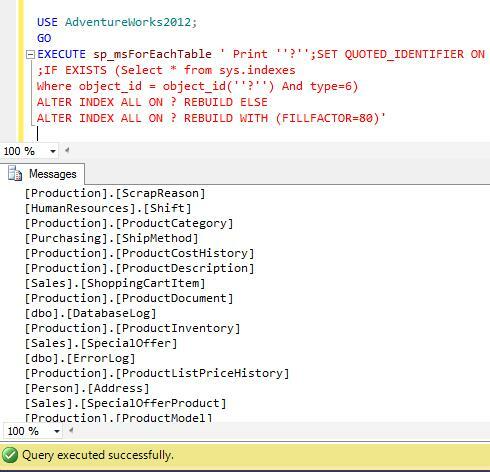 --Create the store procedure to search a string across the tables. In the step 3, you can execute the above stored procedure with different parameters. Given below are few examples of above stored procedure. To search a string in all columns of all tables in a single database. To search a string in all columns of a single tables and in a single database. 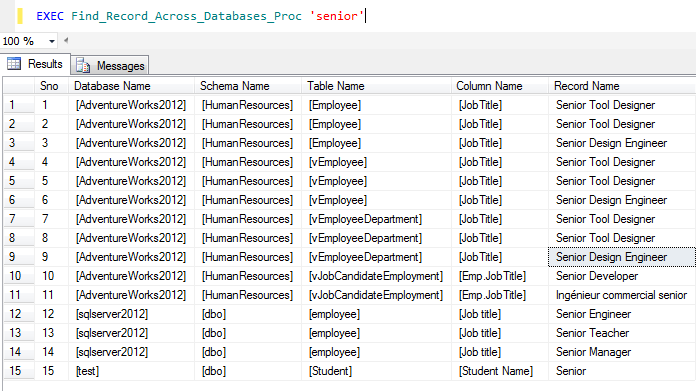 To search a string in all columns of a single schema in a single table and in a single database. If you are planning to convert varchar to float you should know that these two data types are not compatible with each other. In the earlier versions of SQL Server you had to use CASE, ISNUMERIC & CONVERT to convert varchar to float but in SQL Server 2012, you can do it with just one function TRY_CONVERT. Let me create a sample to explain it. Given below are two different methods to convert varchar to float but these two methods are compatible with different versions of SQL Server. How to get the Month Name from Date ? Have been questioned numerous times and we do have its solution via DATENAME function. 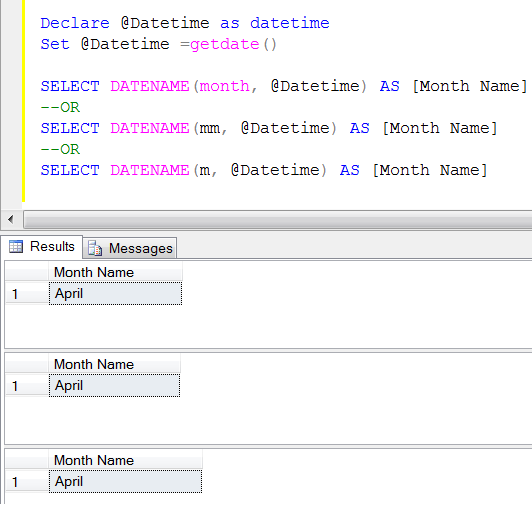 However, today we will achieve the same solution using FORMAT function, introduced in SQL Server 2012 as well. Given below are the two methods that help in identifying the Month Name from Date in SQL Server 2005 & above as well as SQL Server 2012 & above. Have you come across any other method ? Do share. A few days ago I was working on indexes on a development server. Accidentally I dropped few indexes. Fortunately, since I normally take the database backup, I restored the backup and it recovered all indexes perfectly. What if I didn’t have the backup and I did it on production server, it would be just BOOOOOM ;). However, I looked for a solution on the internet how to recover the dropped index without backup. But could not get the proper solution. So finally I decided to develop a solution which I would be sharing with you. Note : It is recommended to take database backup on regular basis and recover any disaster from backup. Lets create & drop one nonclustered index on a table to demonstrate it. In this step, you need to create the given below function in the database from where you need to do the recovery. In this step, you need to create the given below stored procedure in the database from where you need to do the recovery. In this step, you need to execute the above stored procedure to recover the dropped index. Given below is the syntax. You must supply the correct recovery dates to the stored procedure to recover proper records. Just copy the above result set and paste in the query window and execute it using correct database and you will get your indexes back in your database.